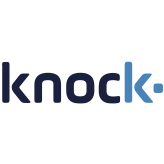 Knock is an online home selling platform that uses data science to price homes accurately, technology to sell them quickly and a dedicated team of professionals to guide you every step of the way. We’re looking for an entrepreneurial engineers to join Knock as an early employees. Your decisions will help shape the direction of our engineering organization for years to come. 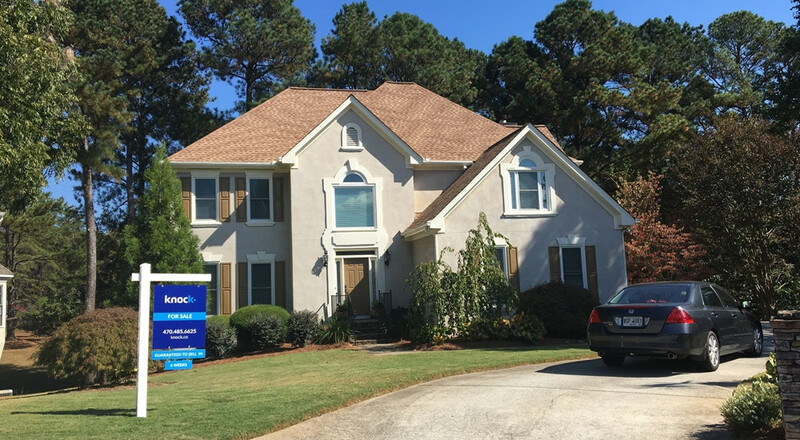 We’ll give you the responsibility and the support to help make the lives of millions of home buyers and sellers better.